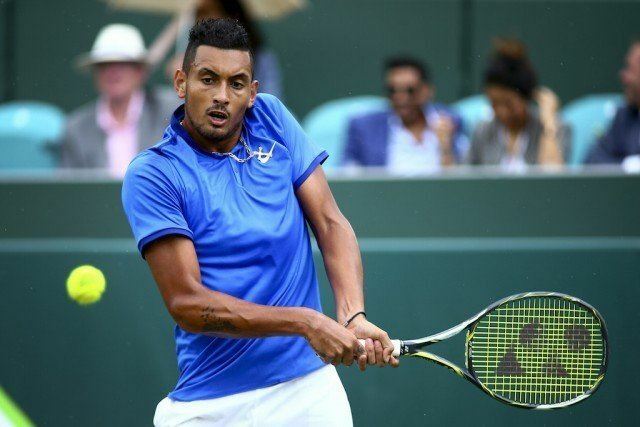 It may not be the sport that gives athletes the best chance at becoming famous, but that shouldn’t take away from how wildly popular tennis is around the world. The top athletes in the sport are among the most recognizable athletes on the planet. 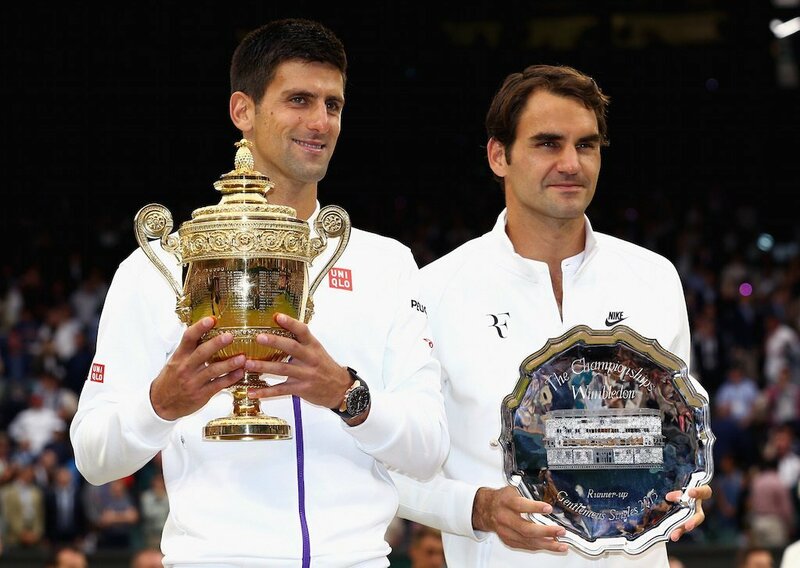 Right now, the majority of them have taken their talents to the grandest stage of them all: Wimbledon. Although fan favorite Rafael Nadal will not grace us all with his presence at the All-England Club, we still expect the 2016 tournament to be filled with excitement, drama, heavy competition, and the traditional swagger that comes from the Grand Slam’s “all-white everything” dress code. It should be a smashing good time. In the end, however, only one player can claim this year’s championship. While plenty of individuals will give it their all, here’s a look at the six players with the best odds to take home the title at the 2016 Wimbledon. Stan Wawrinka comes into Wimbledon ranked No. 5 in the world, with a 27-9 record on the year and three titles to his name this season. While Stan the Man has two Grand Slam victories on his resume, the 31-year-old from Switzerland has never won the whole thing at the All-England Club. Although these aren’t terrible odds, we don’t think this is the Stanimal’s year. Given that Nick Kyrgios is the No. 18-ranked player in the world, it’s a little odd (no pun intended) to see him with such favorable chances at this year’s Wimbledon. After all, the 21-year-old Australian is more known for being controversial than actually winning tournaments. Still, if the talented, albeit combustible, player can keep his cool, then perhaps a deep run is not out of the question — stranger things have happened. 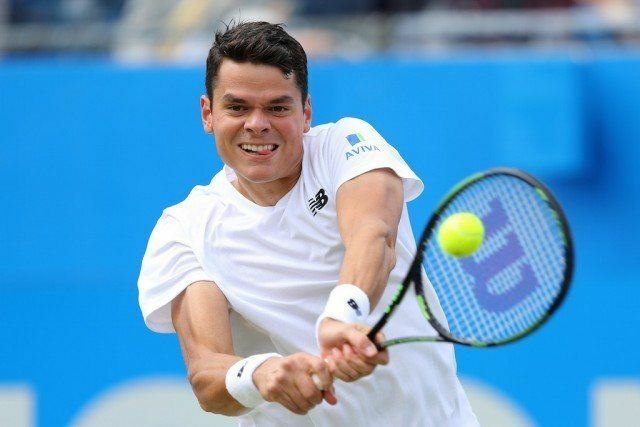 At just 25 years of age, Milos Raonic is known for his big serve; a weapon that has helped him become the No. 7-ranked player on the planet. Although he’s never won a Grand Slam title, the powerful Canadian has reached two Grand Slam semifinals in his career, including Wimbledon back in 2014. We’ll know soon enough if he has the goods to finally get over the hump and make it to his first-ever Grand Slam final. 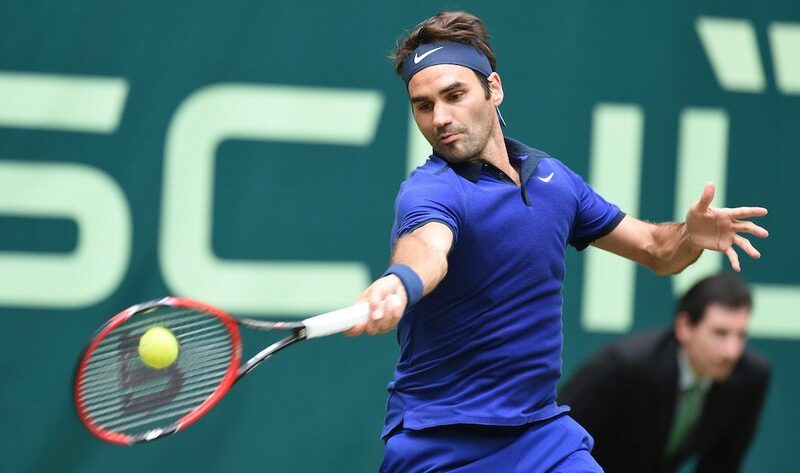 After skipping this year’s French Open because of back issues, Roger Federer is hoping that the time off will be exactly what he needs to bounce back and win his eighth title at the All-England club. Of course, just because he’s the No. 3-ranked player in the world and has 17 Grand Slam titles under his belt doesn’t make capturing this year’s crown any easier. Fortunately for him, win or lose, at least money won’t be an issue — he’s got plenty of that. 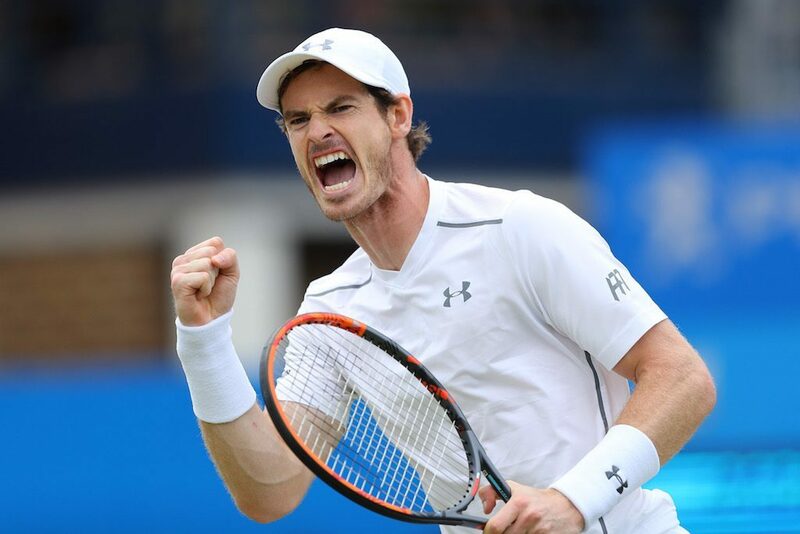 Andy Murray is ranked No. 2 in the world and enters Wimbledon as one of the heavy favorites to win arguably the biggest tournament in the sport. Unfortunately, while the 29-year-old found Wimbledon glory back in 2013, he will have to play the best tennis of his life to stand a chance at dethroning the defending champ. We wish him all the luck in the world — he’s going to need it. To be the best, you have to beat the best. And that title belongs to Novak Djokovic, the current No. 1-ranked player in the world and two-time defending Wimbledon champion. So far in 2016, Djoker has a record of 44-3, has won six titles, and been victorious at both the Australian Open and the French Open. 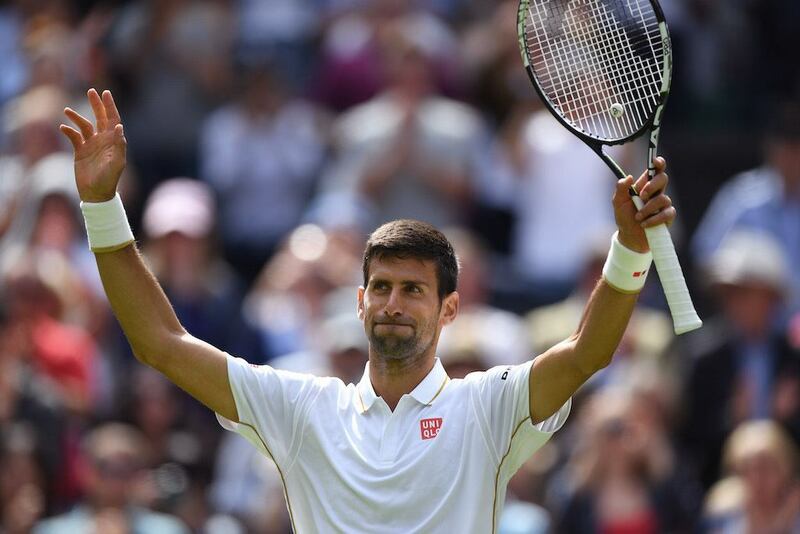 To keep the dream of a “Calendar Slam” alive, Djokovic can’t afford to stumble at the All-England Club. Considering his recent dominance, we can’t picture that happening. Odds courtesy of Bovada (via oddsshark.com). Statistics courtesy of ATPWorldTour.com and ESPN.com.